This magical totem of a book bursts with beauty, absurdity, generosity and the surprise of the natural world. “Tell me three good night stories, please, please,” says Little Bear. First, Little Bear hears the story of the nightwatch, who lives in the woods and makes sure all the animals go to bed. Gong! Gong! But who tells the nightwatch when it’s bedtime? 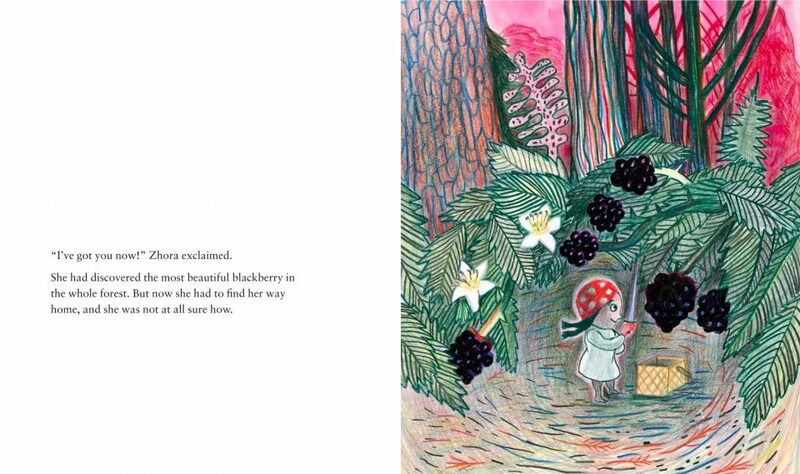 The second story is about the brave girl Zora who seeks the forest’s most delicious blackberries. In the third we meet Bo, the little man with the big overcoat, who finds it hard to sleep. Finally, Little Bear falls asleep, and there in bed beside her are her new storybook friends. It’s the perfect bedtime story for all those children who ask for just one more story, as they are all here. Oh what a charming little book from @geckopress I love the handmade feel of the book and the storytelling is just right. It could sit next to Frog & Toad on the shelf of Comfort Reads. A blissful release into the world of wonder. 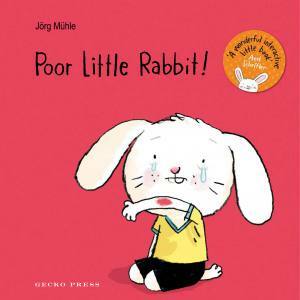 I would like to give this book as a gift to every child, every person in my life. This magical totem of a book bursts with beauty, absurdity, generosity and the surprise of the natural world. 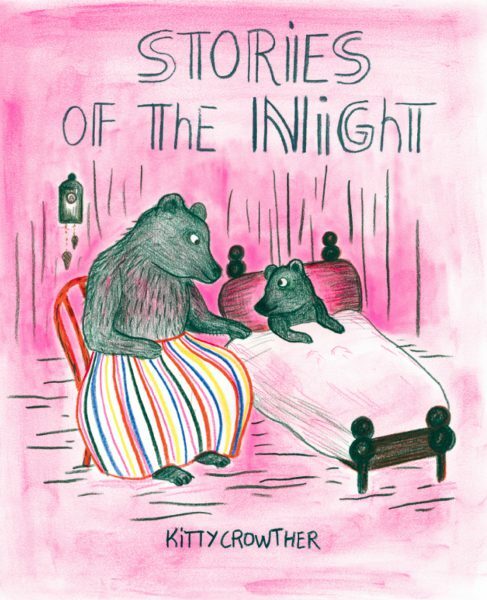 Another magical offering from Kitty Crowther. Stories of the Night is a quirky and imaginative tale which will pull the reader right into the story, as you immerse yourself in this resplendent world. 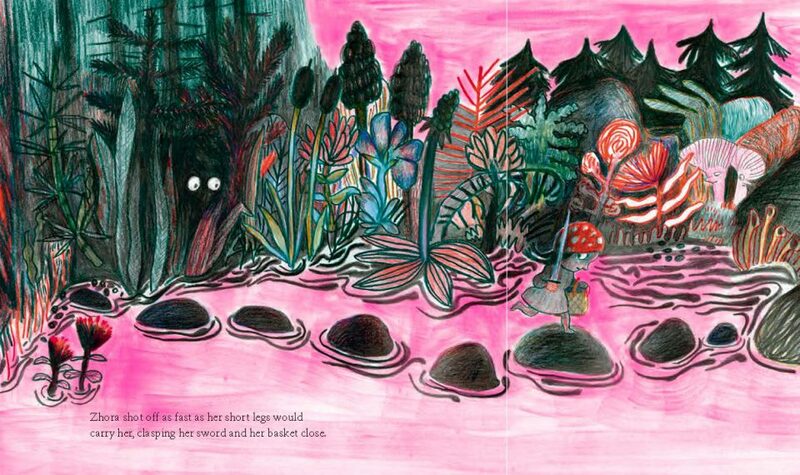 Here’s a little gem from Astrid Lindgren Memorial Award winner Kitty Crowther. Little Bear asks for three bedtime stories in this magical bedtime treat. When she falls asleep her new book friends join her. Gecko Press can always be relied on for something that little bit different. I love this book because it reminded me of my life as a mother, a daughter and a friend, of how stories are gold, and kindness and gentleness and braveness and perseverance are also gold. Sleep well young readers! 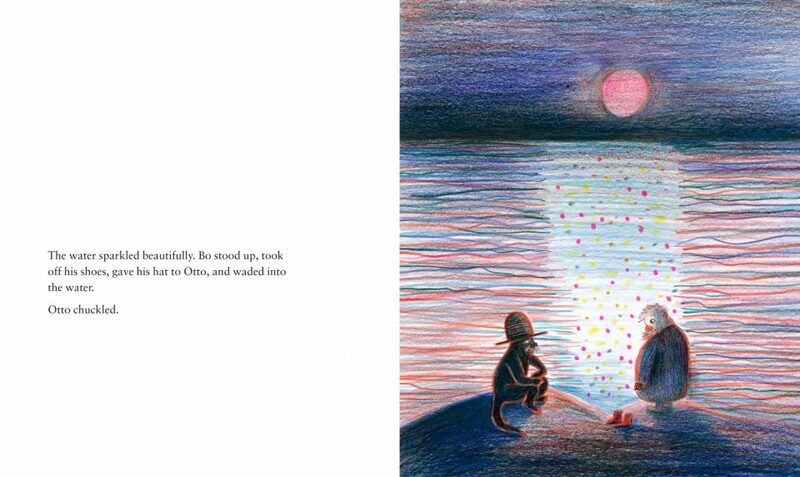 For me, the real magic of this picture book lies in the illustrations, with their neon pink hues that perfectly evoke that sense of wonder that comes with the moment that the sun goes down and the sky becomes alive with colour. 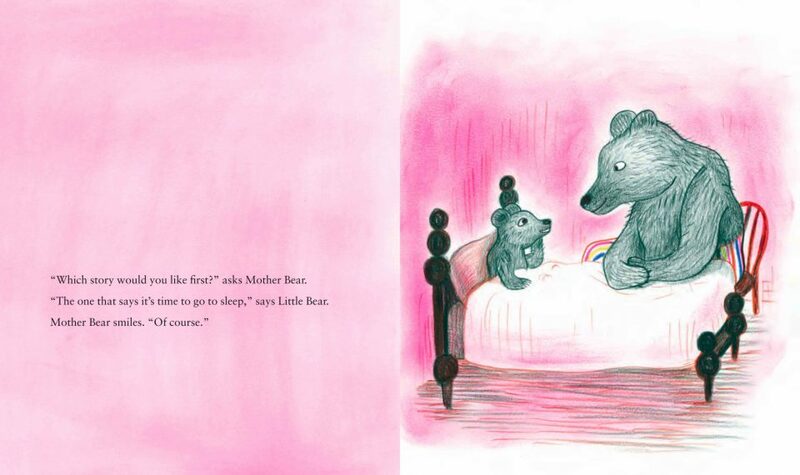 Crowther’s pink glowing, textured scenes are an absolute delight, infused as they are with warmth and love, be that between Mother Bear and her infant, or the other characters in the tales she tells. Quirky, quietly beautiful, and a wonderful demonstration of the power of stories, this is a small gem. ll characters are peculiar and loveble but Jacko Mollo is by far my fav! A visual feast! Destined to be a classic! Enjoy! More beautiful books bought as birthday treats. This one is a story where a Mother Bear tells modern fairytales to a baby bear, and this lovely neon pink runs through the whole thing. I’ve been trying for some time now to nail down exactly what is so magical about Kitty Crowther’s most recent book, and I am finding the answer strangely elusive…It’s most likely all of these things put together, all these magical aspects, that add up to create this remarkable book. One of the best of 2018. The illustrations have a retro childlike quality to them which I found delightfully nostalgic. 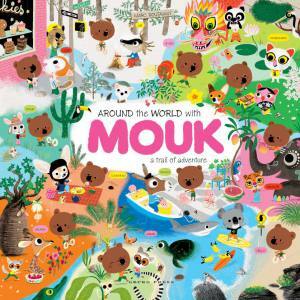 A gorgeous quality story book, to share some quality time together with children. A perfect bedtime book for toddlers that will stand out in bookstores as the right ingredients are all there. Using a mixture of fine, bright lines and a startling shade of saturated pink that echoes the words’ sense of light, love, and warmth, Crowther abstracts textures and patterns found in the natural world. Together with the appealing illustrated animal nests, these distinctive bedtime litanies might become some families’ favorite nighttime read. 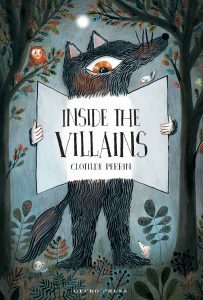 A quirky charmer of a bedtime book…A visually distinct, original, pleasing bedtime book that has the feel of a classic.